1992: On Lok Larkin Senior Housing, San Francisco, California. TA provided analysis and recommendations to control traffic and HVAC noise impacting a 30+ unit senior housing and community center building which overlooks a busy SF intersection. The facility includes dental and hospital services for the residents. 1993: Chiryu Street Scene, Chiryu, Japan. Concept development and design of a multi-media presentation system which integrates the lobby of three special effects theaters into a large nighttime entertainment venue. 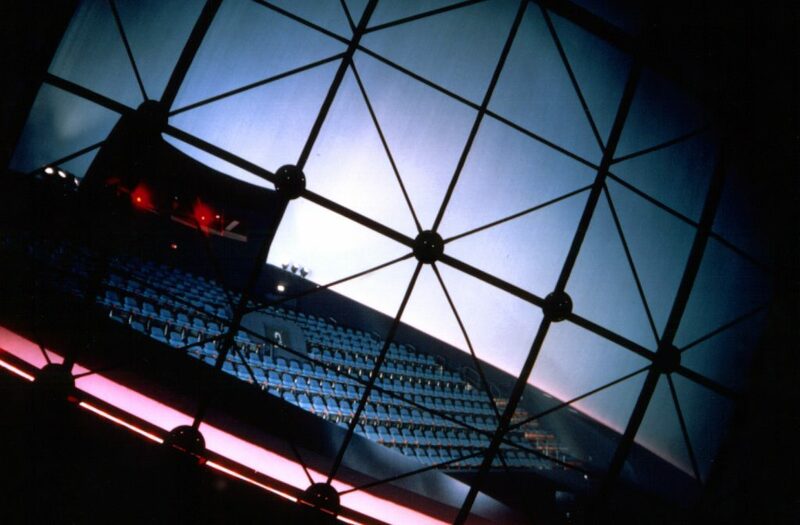 System design included computer interface to a SGI generator, 3 camera video production systems, 5×5-screen video wall, 7 laserdiscs, SVHS, 2 cable tuners, background audio, and stage production/public announcement system. 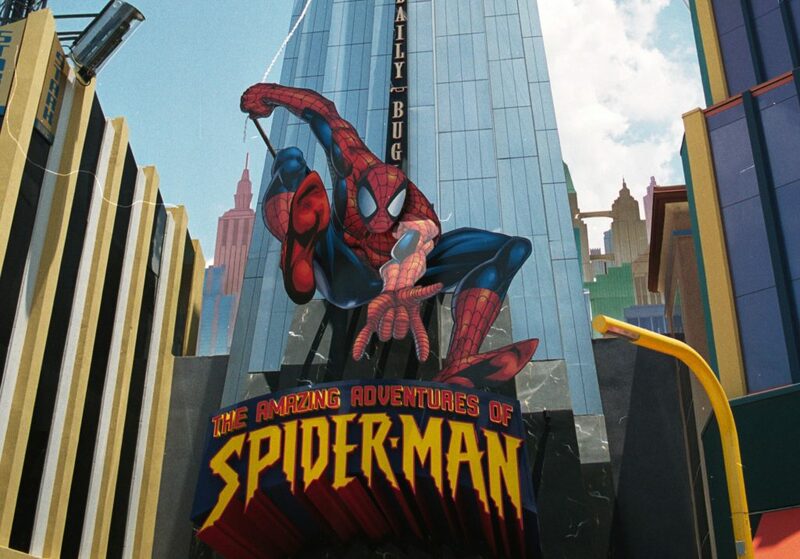 The system design was the basis of a new themed destination/cinema attraction located in various malls and shopping complexes throughout the world. Finally we spent a week on site commissioning and testing the systems. 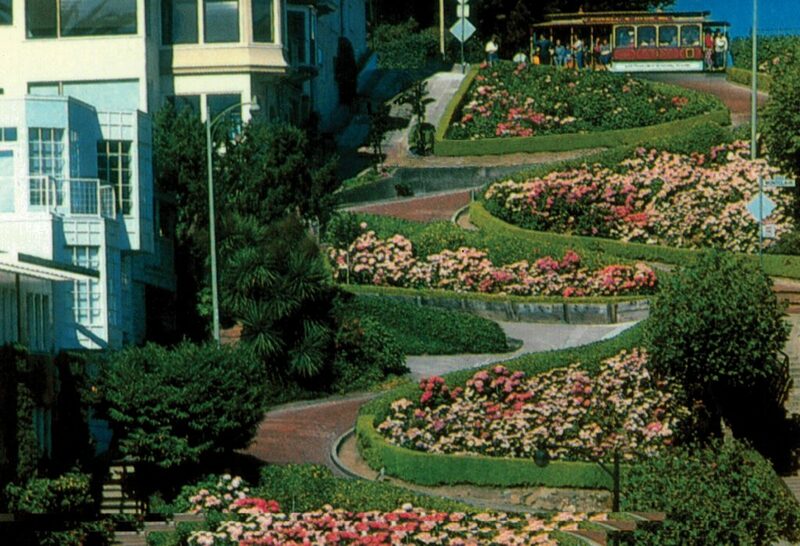 1994: Lombard Street – Private Residence, San Francisco, California. Sound levels were measured during the tourist season for a private residence on Lombard Street to document the isolation provided by the front porch façade. This was followed up with recommendations for isolating the interior of the home from noise made by late night tourist visits as they continued their party activities down the street. Interactive Collaboration- Easier and More Productive? Presentation products for interactive classrooms (some call flipped classrooms) and collaborative spaces (may be called huddle or team spaces) have seen some new systems to help with the group interactive learning process in the last year. SMART or other electronic white boards lead the process but new products that support the use of your personal device or BYOD and personal web conference capabilities are making collaboration even more dynamic. This has the best combination of features and cost-effectiveness you can find in a BYOD wireless device currently in the marketplace. At its base it is a BYOD wireless sharing device, but it has capabilities like those in the video link above that make it a fantastic tool for classroom or collaborative meeting spaces. The down side is you have to put it on the campus network, or it lives on a private BYOD network that will need to be approved by the IT department. However, there are tricks to place it on wired internal networks for secure sharing while allowing guest users access to the device’s access point. Wouldn’t it be cool to have a giant, table-sized Microsoft Surface tablet which also has Xbox cameras, added white boarding/annotation, and web conference abilities? After many delays in production, this is now the leading edge of interactive displays for all kinds of spaces. There are also some interesting ideas as to how best deploy these so that people use them properly. This link has some good examples of ways furniture and collaboration can complement each other: http://on.mash.to/2n5iBON . You say that your group needs to interact with and view up to 20 feet worth of desktop at one time? If so, then this is a great tool for larger scale collaborations. 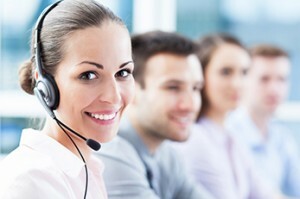 It is run from a PC that can also be used to connect to web conferences, wireless BYOD endpoints, and other tools to expand its capabilities. The pen writing on paper is a neat trick too! You like the larger space offered by the Huddlewall solution, but you want to impress everyone with image quality (and your expendable income)? 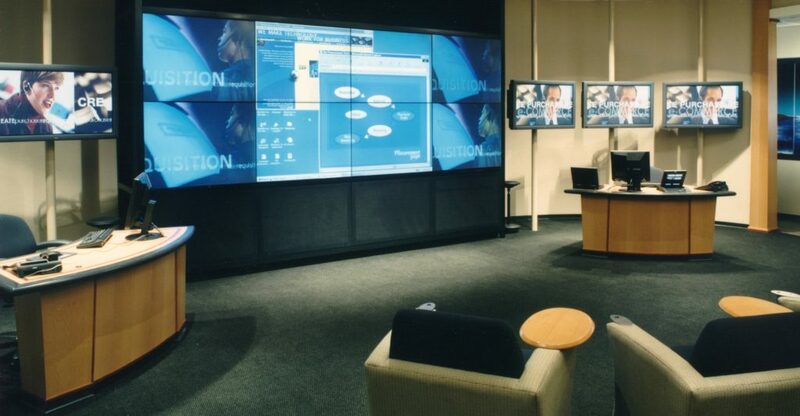 Then the T1V ThinkHub solution on a video wall may be right for you. The same software package may be used on individual displays as well for any number of applications. These are just a few of the latest products, but they are part of a larger industry trend to incorporate as many people sharing and interacting as possible. These products can be found in classrooms, corporate brainstorming spaces, public displays, and many other locations as more and more end users discover their benefits. This trend is here to stay and if we do say so – it’s pretty awesome! But do not blink this is a photograph in time, these will all be surpassed /replaced next month with something new! The change to digital radio in an entire Scandinavian country is a reminder of changing regulations governing the telecommunication airwaves across the world. These changes can impact how well your wireless audio equipment works into the future! In the U.S., the FCC has been auctioning off various frequency bands of the radio spectrum since 2010. Chances are you access the radio spectrum every day. If you tune your radio to 101.9 FM, you are receiving a signal at 101.9 megahertz (MHz). Your cell phone also uses the radio spectrum to send and receive data. A large portion of the frequencies made available from the digital TV transition was auctioned off to consumer wireless corporations such as Google and Verizon and partially reserved for public safety services. The FCC now prohibits the operation of wireless microphones and similar devices in that frequency band (700 MHz). The auction is ongoing, and the proposed frequency ranges for auction have made various changes. The projection is that by 2020, much more of the formerly available airwaves will become prohibited for non-emergency wireless devices such as microphones. The way equipment transmits specific radio frequencies is highly regulated nationwide and globally. Traditional analog FM and AM radio transmissions should remain intact here in the States for the near future. S. Television on the other hand, has said goodbye to analog broadcasting, making way for new changes to the how users can operate in the radio spectrum. The volatility of regulations to the radio spectrum leads to the need for new equipment that will function in these new frequencies. Unfortunately, much of the wireless audio equipment in use today will soon have to be replaced to work in an FCC authorized space. This especially affects systems in use in densely populated areas with lots of wireless activity. Various manufacturers are producing new wireless systems that operate in the updated list of available bands of radio frequency. Wireless systems operating in dated frequencies will face the same sad ultimate fate of Norway’s analog radio equipment. Where listeners in Norway have the simple task of ensuring that new radio equipment has a digital receiver, buying the right wireless audio equipment in the U.S. takes a little more knowledge and insight to ensure a future-proofed system. Proper radio frequency coordination is vital to maintaining a working wireless audio system. It has been a complicated and sometimes flawed process for the FCC and their reallocation of the radio spectrum over the past years. President Trump just recently designated Ajit Pai as the new Chariman of the FCC. According to Pai’s profile on the FCC webpage , it states that the FCC must free up more licensed spectrum for use by wireless carriers and more unlicensed spectrum for things like Wi-Fi. Pai’s profile also states that consumers benefit most from competition, not preemptive regulation, which is a philosophy that could lead to a new direction for how the FCC operates. It’s hard to know what changes the new chairman will put in place affecting wireless audio systems, but it is likely that the way we can use the radio spectrum will continue to change. As we look further into the future of the busy airwaves, detailed wireless equipment research needs to be paired with a strong education of available and FCC-legal products before investments are made in new systems. Technology has continued to evolve rapidly in the last few years, and much of it is being streamlined into small compact equipment. Meeting rooms no longer need to rely on multiple pieces of huge equipment; fewer smaller pieces are needed to create a fully functioning room. 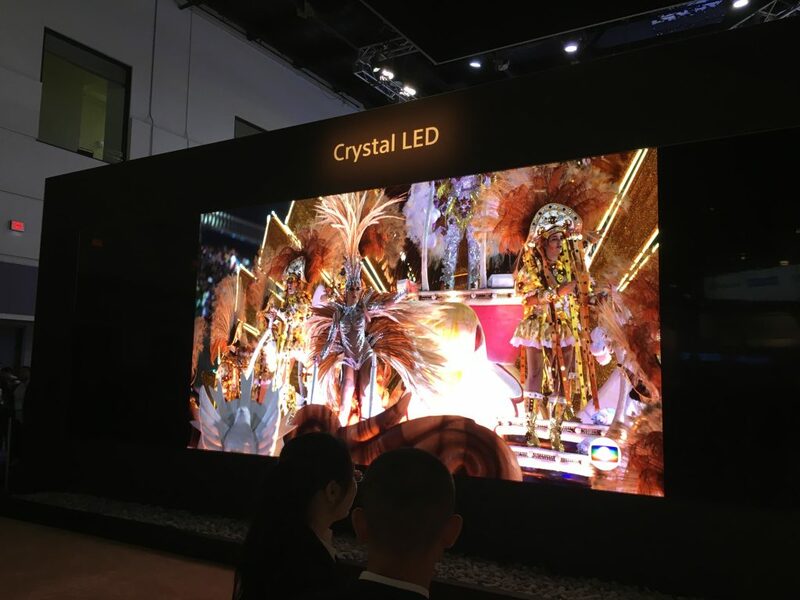 While technology is a necessary aspect of the space, it is the design and quality of installation that is critical in order to make the space functional. The physical design is also an important aspect. If the design of the room is poor it adversely impacts the functionality. When an AV consultant designs the systems, they need to think about the function of the room and the ease of its use. Size matters – a small conference room has different needs than a large auditorium. The best rooms are those that support how a client will be using the room 95% of the time. Form must follow function. If an AV consultant disregards what the main use of the space will be, then the space will not be functional. The specific equipment that the designer picks is also critical. Just because a piece of gear is the latest and greatest does not mean it is a perfect choice; many times it will not support the function of the space. Various pieces of equipment can’t just be thrown into a room together and be expected to work properly. We spend tireless hours vetting new technology to better understand how it works, and how it will help with the function of the room. The KISS principal lets us focus on the user experience – AV consultants are necessary to ensure that presenters have the best and easiest user experience possible. 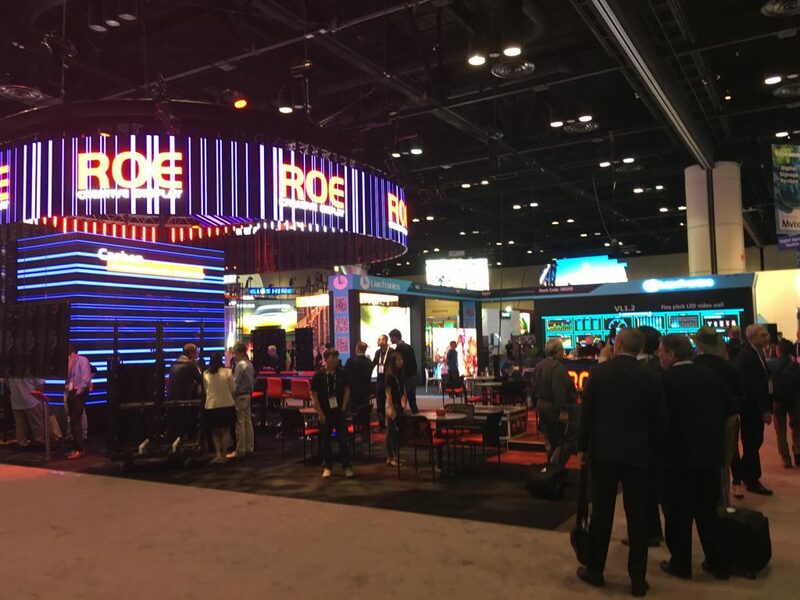 This year at Infocomm 2016 , Steve Thorburn was interviewed by rAVe Publications Joel Rollins. He talks about the challenges facing AV designers and meeting the expectations of clients. 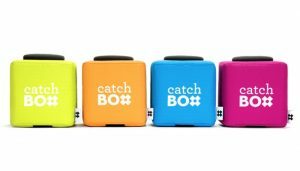 At InfoComm 2016 there was a nifty microphone that caught our eye, it was called the CatchBox, a soft colorful cube with a built in microphone. This design allows for the CatchBox to be tossed into the audience or between team members and helps increase audience participation and engagement. Microphones have been a staple at events, large and small, for years. They are used so an audience member’s question or opinion can be heard easily. However they are often placed stationary in the aisles making audience members move if they want to speak. If the mics are handed to audience members they have to be passed along physically. Conventional microphones are often made of metal, so it’s not ideal to toss them into audiences. If not caught the microphone could hit an audience member or they could dropped on the floor . Mics are also sensitive; tossing a live mic can create loud disruptive static. To avoid this you have to turn it off , and rely on someone turning it back on. The design of the CatchBox looked to specifically address these issues. The CatchBox is a soft and lightweight cube; it can be tossed with ease. If the CatchBox is dropped, the microphone inside is protected by the padding of the cube. The microphone in the CatchBox was engineered to automatically mute when the mic is being tossed and un-mute when caught. This stops the unwanted noise from happening, and it doesn’t rely on the receiver to turn the mic back on. 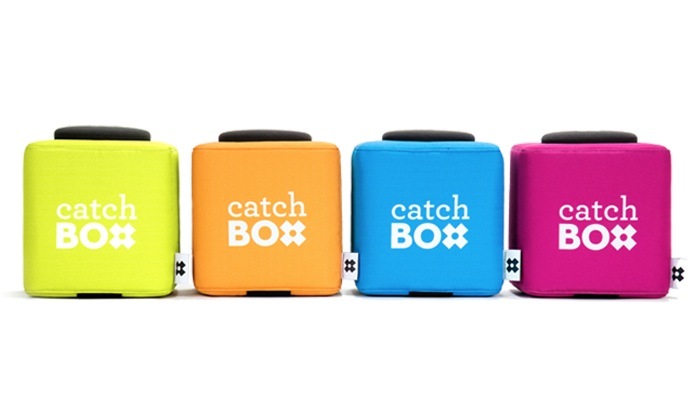 The “look” of the CatchBox can also be customized for any event or company. Our own Max Kopsho used the CatchBox during his presentations at InfoComm, and he loved the way it got the audience participating. The main goal of healthcare is to promote healing and recovery for patients. Recent studies have found that a poor acoustic environment can drastically affect the recovery of patients. However, on the most recent HCAHPS (Hospital Consumer Assessment of Healthcare Providers and Systems) survey result acoustics is one of the lowest scored categories by patients about their hospital experiences. According to the results from the October 2014- September 2015 survey, published in July 2016, the average score for quietness for hospitals at night across the U.S. was 62%, the second lowest score on the HCAHPS survey. No state individually scored over 75%, and the lowest ranked states all held steady in the 50’s with the lowest at 52%. While there could be a number of reasons as to why many hospitals scored so poorly, the more likely culprit is the acoustical environment. The FGI has over 14 different guidelines about the acoustical requirements for hospitals, yet it seems most of them are implemented. Environmental noise, HVAC system noise, and poor facility planning can all contribute to an unpleasant acoustical environment. 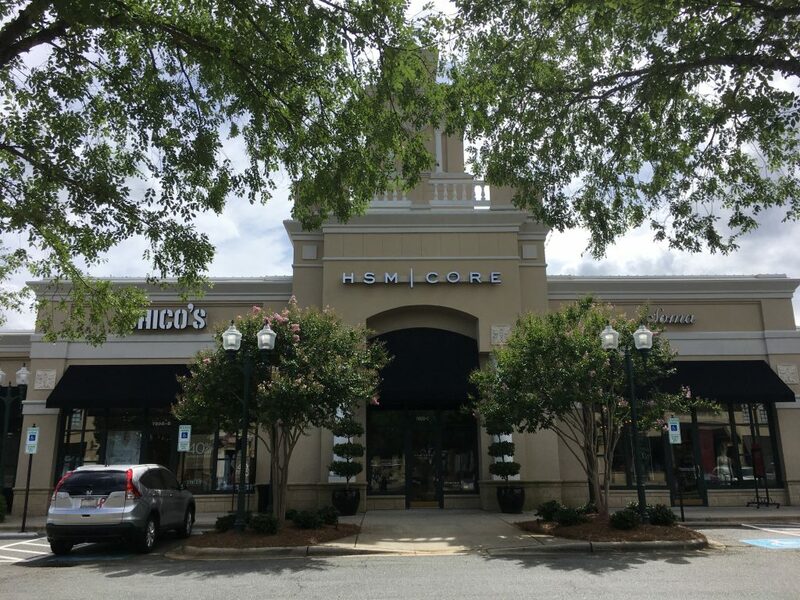 Acoustical consultants can help fix these issues early in the design process and throughout construction. The earlier the design team consults with an acoustical engineer the easier it is address any acoustical issue. The acoustics within a hospital are something that should not be forgotten or thrown to the back burner. It is important for hospitals to address these issues, not just for how a hospital scores but for their patient’s health. HCAHPS (the Hospital Consumer Assessment of Healthcare Providers and Systems) is a patient satisfaction survey required by CMS (the Centers for Medicare and Medicaid Services) for all hospitals in the United States. The Survey is for adult inpatients, excluding psychiatric patients. This survey helps to determine the quality of care and the hospital environment. It is used to determine the ratings of hospitals and identify where improvements are needed. The HCAHPS also helps CMS decide which hospitals will receive federal funding. To learn more about the FGI(Facility Guidelines Institute) check out our previous blog post. To learn more about the effects of a poor acoustic environment on patients, check out this blog post.